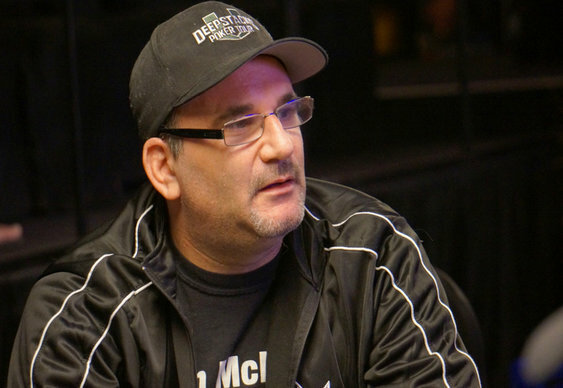 Movie fans could soon be seeing The Mike Matusow Story on the big screen with a film biopic of the talkative American pro currently 'in development'. According to the Hollywood bible 'Variety', the new movie will be based on the four-time WSOP bracelet winner's 2012 memoir, 'Check-Raising The Devil' and will feature his battles with drugs, depression, jail and of course his stellar poker career. There is no word yet on who will play 'The Mouth' or a timeline for an expected release. If it does eventually hit cinema screens it should be well worth a look.